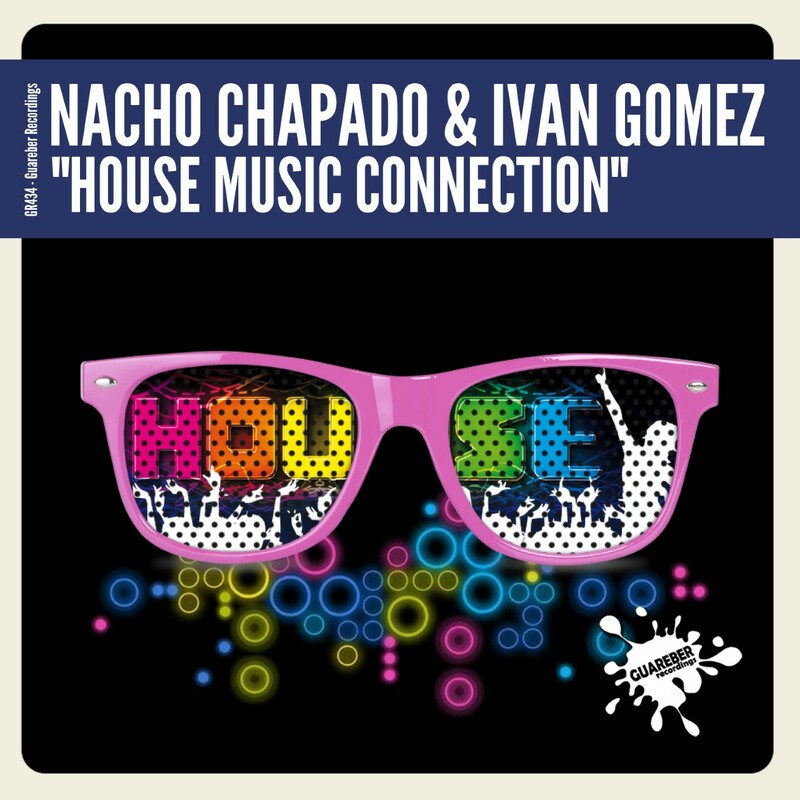 Nacho Chapado & Ivan Gomez are a surprise box from which any wonder can come out, such as this song called 'House Music Connection'. Mixing the best of tribal house, elements of tech house, acid house and house music. All this makes this track indispensable for any of the club sessions around the world.